Google recently announced that it handles at least 2 Trillion searches a year. This equates to 5.5 Billion searches per day, 228 Million search per hours and 63,000 searches per second. But along with increasing frequency, what other ways has the behavior of search engine users changed? And is it now easier or more difficult for brands to rank on one of the Internet's most powerful and potent publicity platforms? 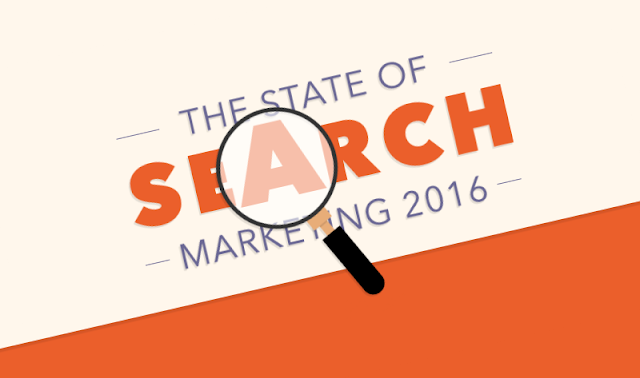 Infographic courtesy of JBH marketing, Smart Insights and Similarweb. 1. Last year, mobile generated more traffic than desktop search on both Google and Yahoo, with Bing also upping its share. However, SimilarWeb has found that visit duration among mobile users is actually decreasing. Furthermore, the way in which mobile users access search information immediately while on-the-go means they spend less time browsing results, visit fewer pages and bounce more frequently than those on desktop do. 2. Several brands and businesses are determined to achieve a prominent SERP position by getting their pages to rank organically. But according to MozCast, there are a number of other ways to appear prominently on SERP, the most prevalent of which include: AdWords, Reviews and images. 3. Due to the rise in mobile search traffic and to create a more seamless experience across all devices, Google removed text ads from the right hand side of the SERPs. But what impact has it had on non-brand ad traffic? Well, MerkleInc analysis shows top-of-the-page ads are driving a higher share of clicks, whereas bottom-of-the-page ads are driving more impressions. However, CPCs have remained constant throughout.